Gate Automations Systems offers a range of Intercom systems from simply home audio / video systems through to complex commercial installations monitoring & controlling all entry and exit locations. Time will be spent with you to understand your objectives for securing your site and then design a system to meet your specifications and objectives. Large Multi Site Supply and Installation. Medium Site Supply and Installation. Small Stand Alone Supply and Installation. Experienced Service / Installation Technicians. After Sales Service and Parts. 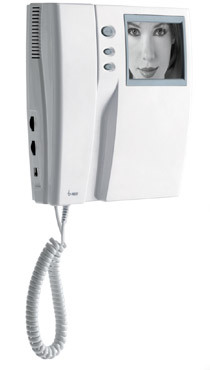 Provide communication at secure Entry / Exit locations. 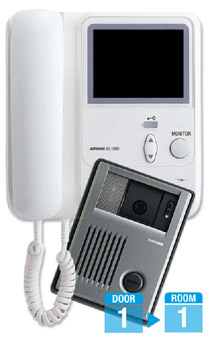 There’s a vast range of Intercom systems available so please contact our technical sales team to discuss your requirements to ensure the best system is adapted to your requirements.Gate Automation Systems takes pride in training its staff to assist in the decision making and advising of the correct Intercom System / devices required for your specific application, along with professional installation of the systems purchased.